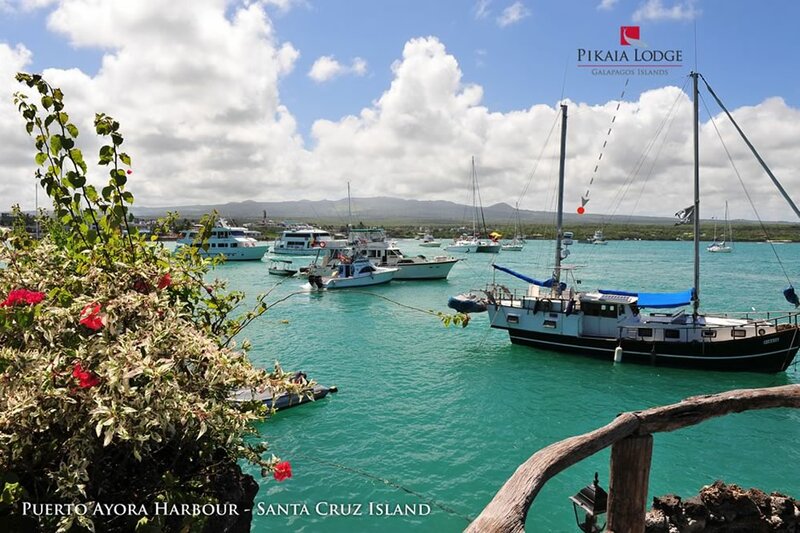 Pikaia Lodge is on Santa Cruz Island in the centre of the Galapagos archipelago. These islands belong to the Republic of Ecuador. 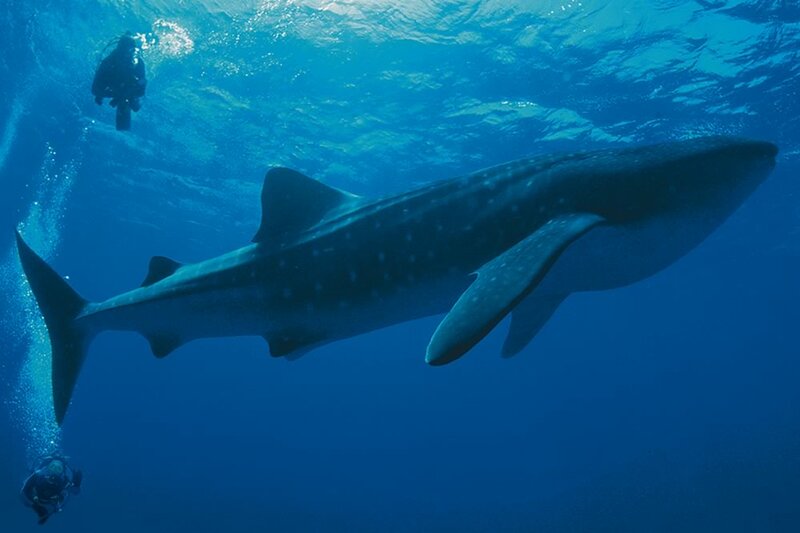 The Galapagos and its surrounding marine reserve are Natural World Heritage sites of UNESCO. 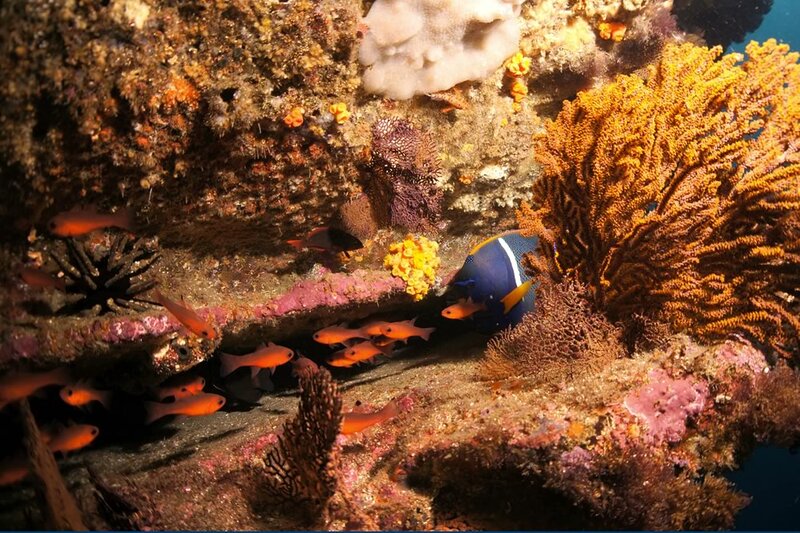 The marine reserve is one of the Seven Underwater Wonders of the world and the second largest protected marine reserve, after the Australian Great Barrier Reef. 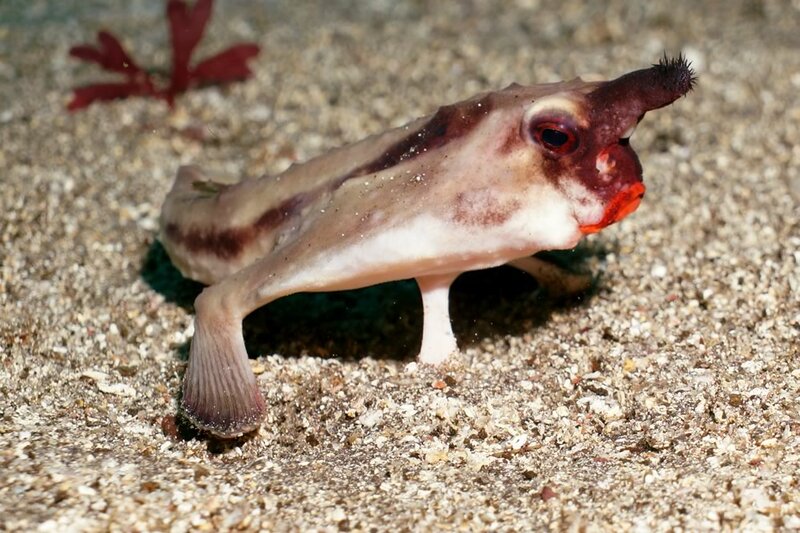 A unique combination of warm and cold water species like nowhere else in the oceans. A living laboratory of evolution. 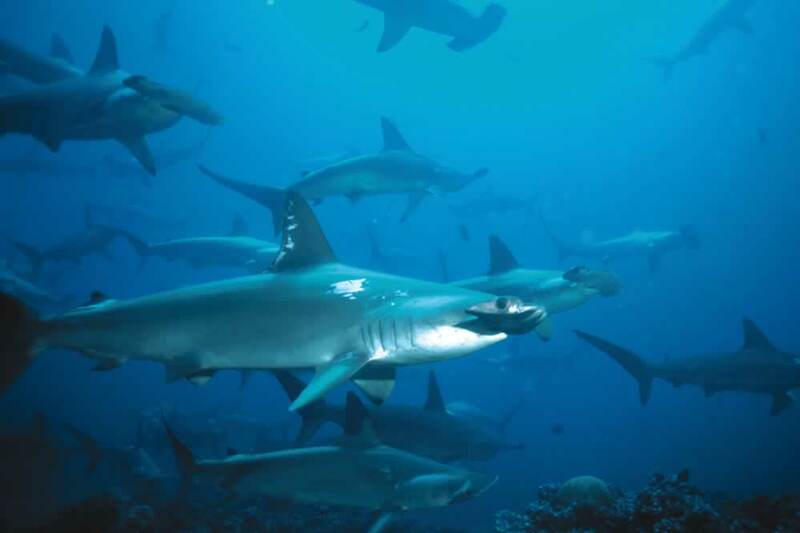 The greatest protected shark sanctuary in the world. Pikaia Lodge is perched on top of two extinct volcanic craters. It offers one of the most spectacular view points in the Galapagos – a great scenic destination in itself. 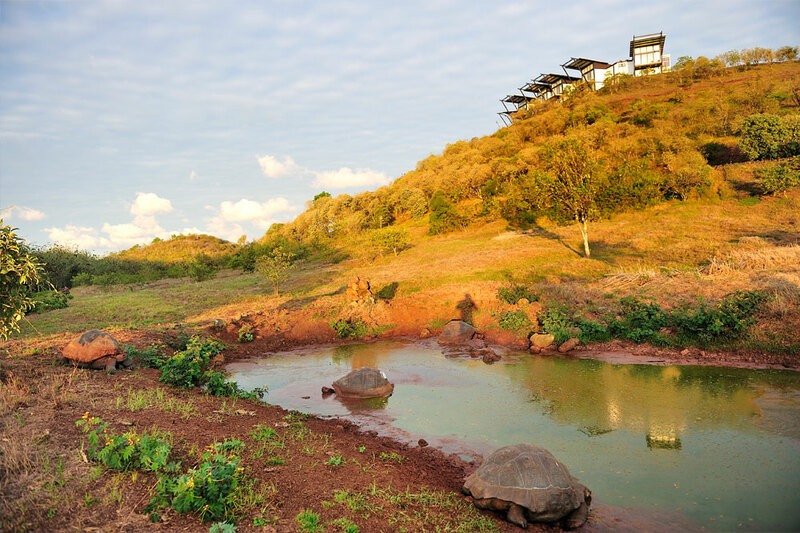 are located 450 meters above sea level in the transition zone between the sunny, arid savanna and the lush tropical mist forest of the volcanic highlands. Given its unique location, the Lodge has a special microclimate: warm and sunny with fresh breezes for most of the year, and therefore, mosquito free! Only 3% of the entire Galapagos land mass is private land for the use of farms and towns, while 97% is National Park area, protected from development. Before we acquired the property in 2006, it was a cattle ranch. All native vegetation and trees had been cut down and replaced by pasture. 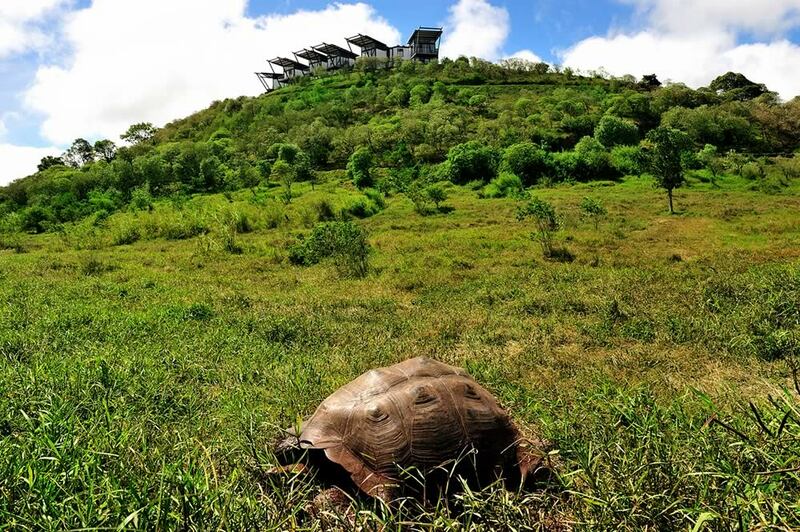 We have engaged in an ambitious program of reforestation with native, endemic species and have set favorable conditions for the wild tortoises and birds to return.